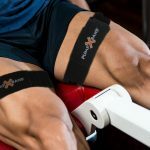 How Does Pump X Band Work? 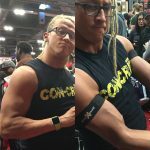 PUMP X BAND™ will help you achieve your strength & muscle gain goals! 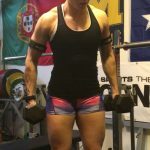 For the experienced lifter: Low Intensity Training at 20 – 30% of 1RM combined with 70% restriction (tighten to a 7 on 1 – 10 scale), 20 – 30 reps / set increases muscle size and strength! 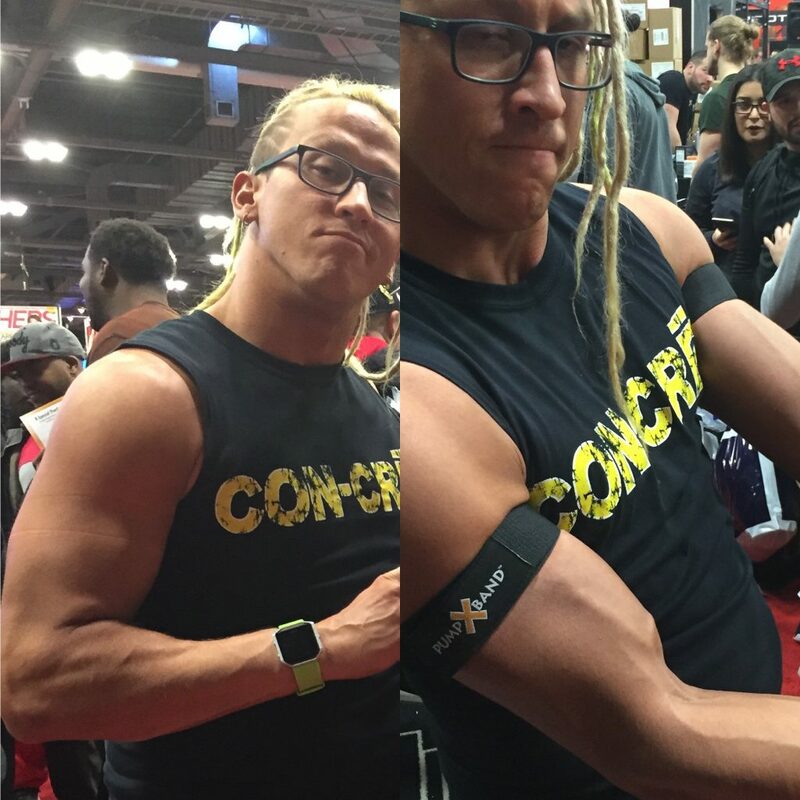 PUMP X BAND™ can be used by just about anyone. For your daily exercise, PUMP X Band™ is easier on joints, so it is great for making gains even during rehabilitation PUMP X BAND™. Results have been seen by just strapping on occlusion bands & taking a walk, riding a bike or doing any exercise. It’s just that easy, put on PUMP X BAND™ & move! 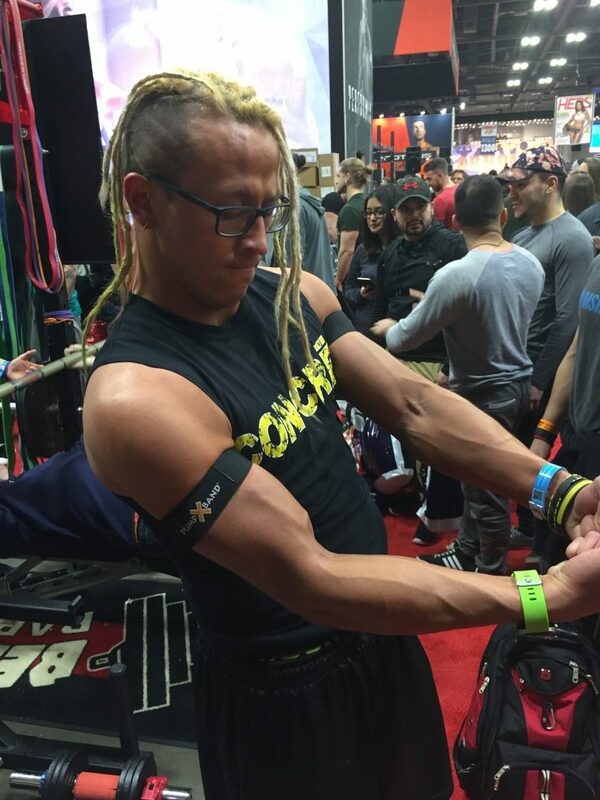 Blood flow restriction (BFR) or occlusion training reduces oxygen supply to the muscles while reducing the venous return of blood from the muscle causing a metabolic by-product accumulation, increases human growth hormone (HGH) response, stimulates muscle protein synthesis, increases the stimulation of NOS-1 & targets fast twitch muscle fibers which have the most potential for growth. 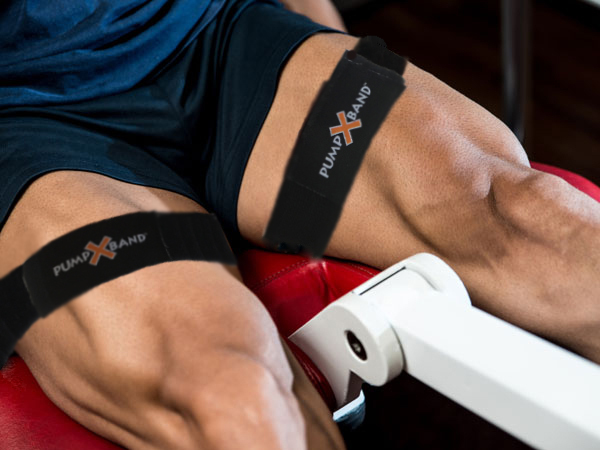 Details: PUMP X BAND™ arm is 1.5” wide, 19” long (including buckle) & 27.5” fully stretched; PUMP X BAND™ leg is 2.0” wide, 29” long (including buckle) & 37” fully stretched. The buckle holds the strap in place to keep from twisting. Tension strong enough to occlude yet light enough to not feel too tight. 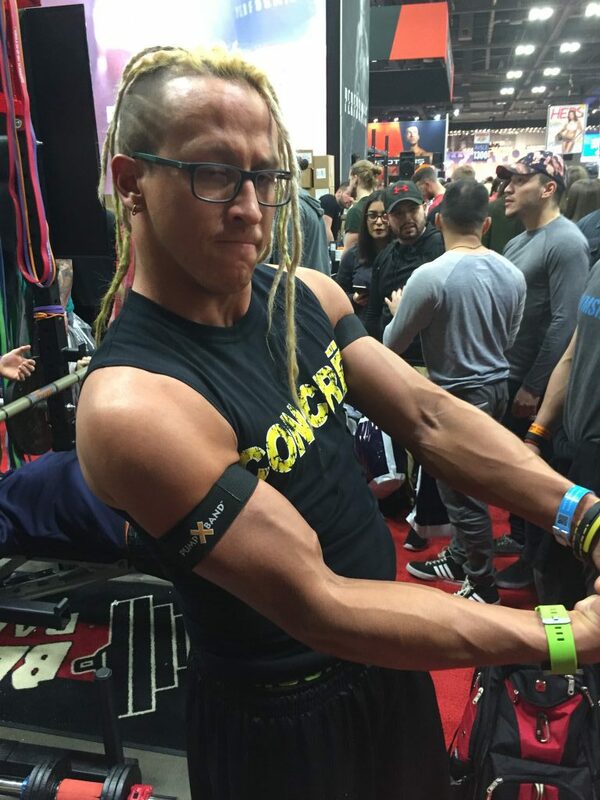 As with any exercise device &/or program, consult your physician before using PUMP X BAND™. No liability or responsibility is assumed by the makers of PUMP X BAND™ for any injury incurred. Must be 18 years or older to use. Keep out of reach of children. Remove product immediately if you experience pain, discomfort, tingling, numbness, or change of skin color. Do not lift more than 20% of the one repetition maximum. Do not wear for more than 20 minutes. As with any exercise program, there is risk for injury and the user assumes all of the risk including any that may result during use of PUMP X BAND™.